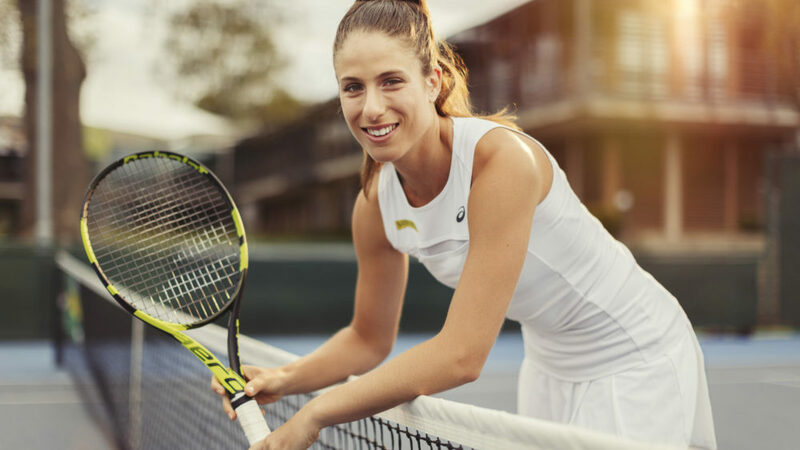 With Wimbledon upon us, we are pleased as punch (or perhaps PIMMS) to have had the opportunity to create a smashing promo for Nature Valley featuring the UK’s #1 Tennis player Johanna Konta. As brand ambassador for Nature Valley, it was crucial to capture Johanna’s talent and charisma. With a little help from the public at a Tesco Superstore in Birmingham, we did just that! Our video was a key element in Nature Valley’s entire ‘Go Nuts for Tennis’ Wimbledon advertising campaign. 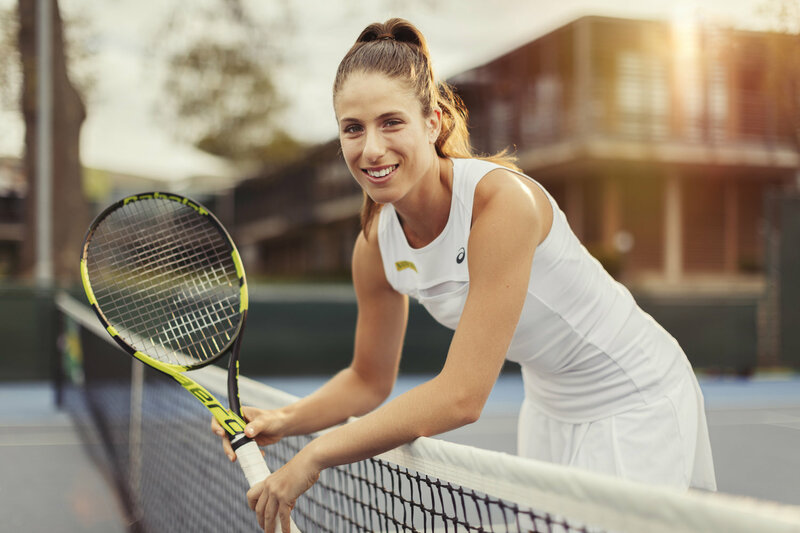 With Johanna racing from one pre-Wimbledon tournament to the next, our window with the tennis #1 was shorter than a straight set match. But in our opinion she Aced it! Live appearance can be a multi-faceted way to connect with the public and provide a genuine backdrop for an honest and memorable promo. With the right planning prior to the shoot, Mabinogi’s team can deliver not only a crushing promo, but also VOX pops and testimonials as well as coverage of the Live Event to promote your brand image. These assets can be used throughout the year on social media, extend the life of the campaign and increasing ROI.